Dear Consumers, please don’t reward hotel booking sites which phony up discounts that don’t materialize when the booking process is ready to be finalized. I just had this experience with Hotels.com. See my below letter to its PR department for more data as to how this happens. Support those sites which give consumers a better reliable product. I did book a room with an alternate hotel booking site but I did cancel it as I was presented with a less expensive option. “Note that most hotels only award loyalty-program points for bookings made on their own websites. That doesn’t make the Frommer’s list irrelevant, however; it’s still worth checking third-party sites to see whether the rate quoted on the hotel site is the lowest available. This is my personal story. For the past few months, I’ve been burdened with chronic severe pain issues to where I’ve been mostly housebound. But right before Christmas, this issue had been resolved. I called this my Christmas miracle. 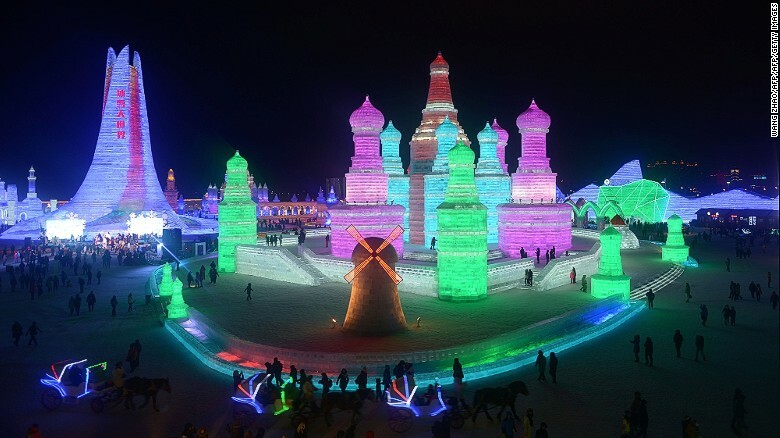 To celebrate, I decided to join up with a couple of friends who had previously made arrangements to tour the February 2019 Winter Carnival being celebrated in Quebec City. Yesterday 12/31/18, I had such a poor customer service experience with Hotels.com that I will never again book with your service. Please remove my name from any PR list as I do not wish to receive solicitations from your company. No, there is nothing you can do to earn any future business from me. 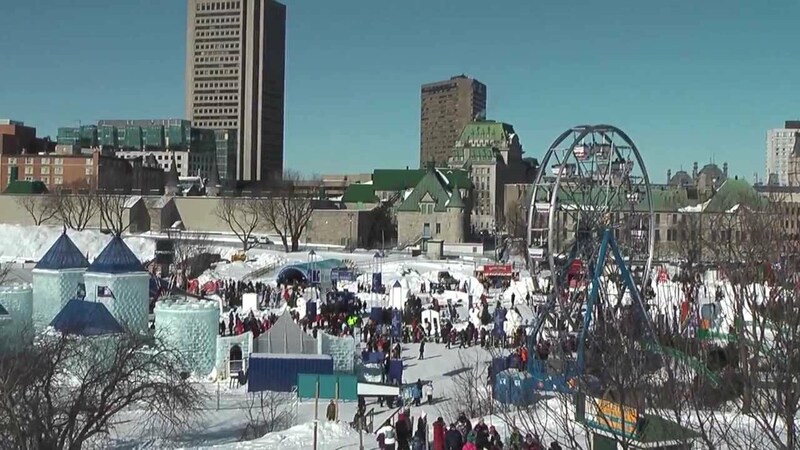 I had tried to book a room at a hotel in Quebec City for 5 nights starting on the 6th of February 2019. 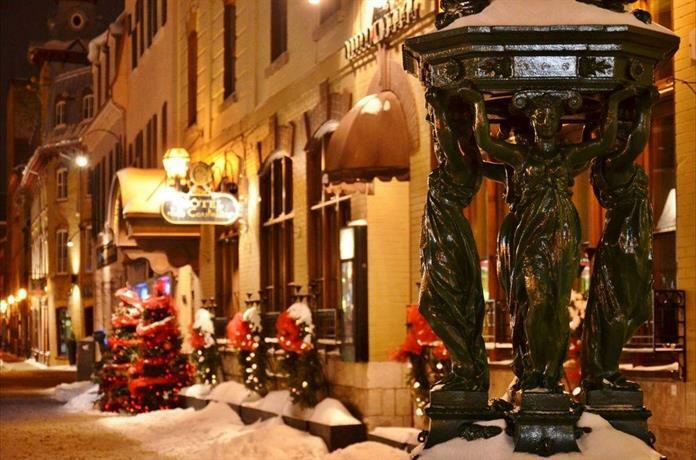 I was solicited with one of your pop-ups, advertising a 46% discount from $232.00 per night to $126.00 for each of these nights at Hotel des Coutellier. I unsuccessfully tried to get this discount when I booked. Of course, the discount never popped up when I tried to book online and of course I called. Your agents tried to tell me why I wasn’t getting the discount. They said I had listed 3 guests. It made no difference when I countered that I had tried to get the discount as one person, but no discount appeared. They said, I was trying to obtain refundable rate. I said I couldn’t get the discounted rate for the non-refundable rate of $126.00 per night vs. $232.00 or I would have taken the risk. After an hour on the phone, being told that I must be imagining what I saw, and / or after waiting forever to be passed to customer specialist, only to be told that I had to be transferred again, I gave up. The last transfer was a hang-up. I booked at the refundable rate at a different on line service. All the sites were offering the suite room with two double beds at the non-refundable rate of $232 per night and $258.00 for a refundable rate. The come-on of a discounted rate which your company can’t back up is a disservice. It puts your agents in an untenable situation which is unfair. It creates dissatisfied consumers like me. 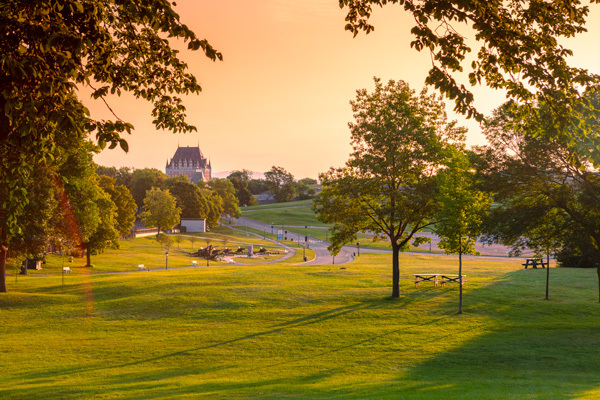 Some touring options for consideration would include popular tourist sites like, The Plains of Abraham, The Joan of Arc Garden, Old Quebec, Place Royale. While we 3 ladies are checking out Old Quebec, our perusing could include a visit to the Ste-Anne Basilica and the Copper Shop. In the evenings there is supposed to be Carnival Parade. 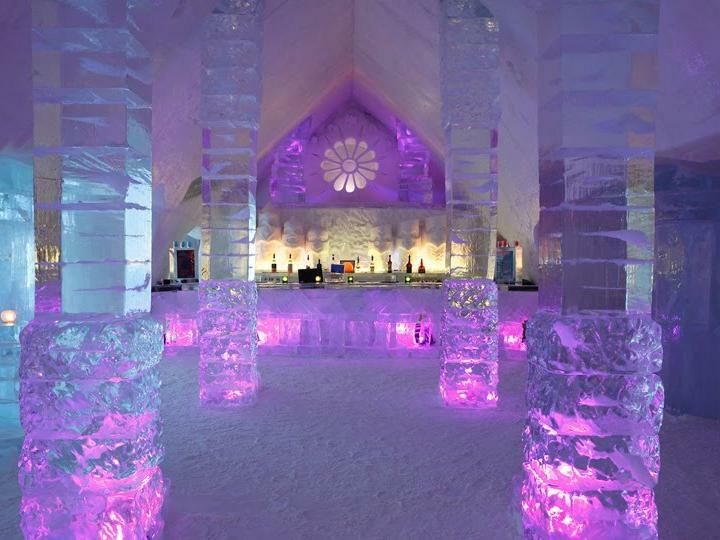 One sure stop that I would definitely like to make is to the only true Ice Hotel in North America.